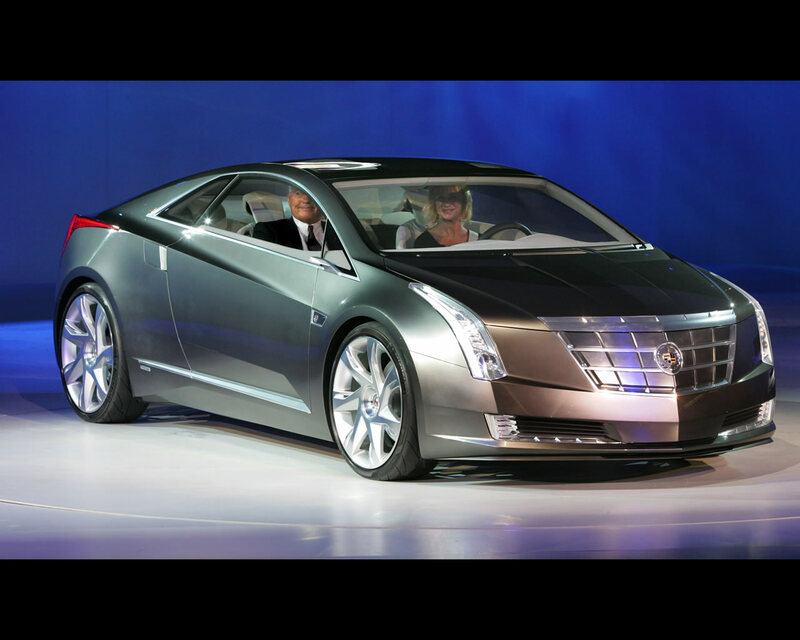 At the 2009 Detroit Auto Show, General Motors introduced a four seats Cadillac Coupe Concept utilizing the Voltec electric propulsion technology expected to reach production in 2010 on the Chevrolet Volt. 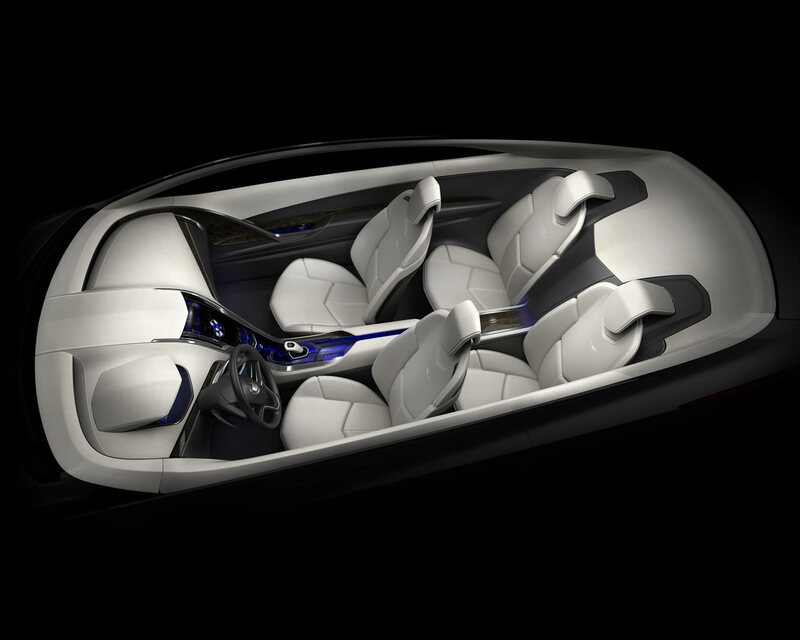 The propulsion concept allows for 40 miles (64 kilometres) on battery energy while an internal combustion engine connected to a generator operates as a "range extender" and permit further hundreds miles utilization. 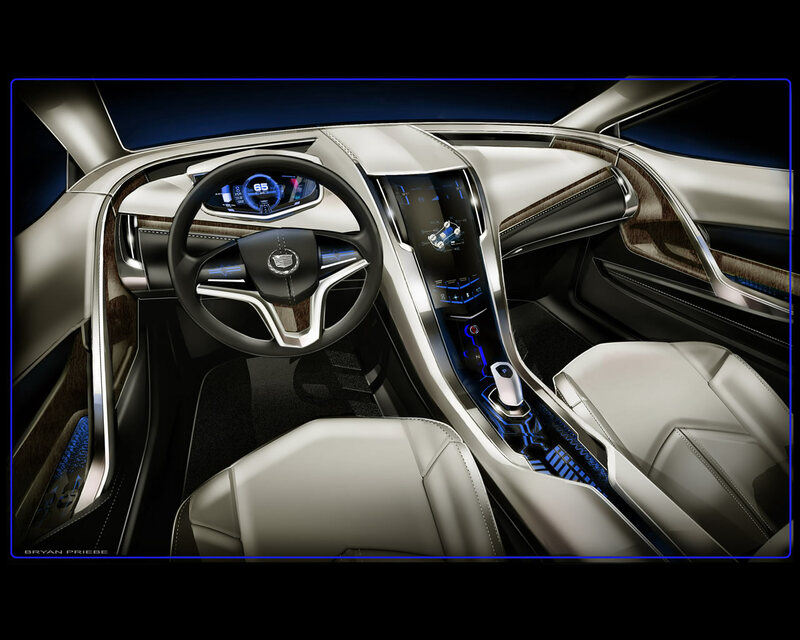 The Cadillac Converj Concept is a grand touring luxury coupe with bold design and a host of interactive technology. It could be an excellent case for production as electric car with range extender are today more expensive than the equivalent with conventional combustion engine. 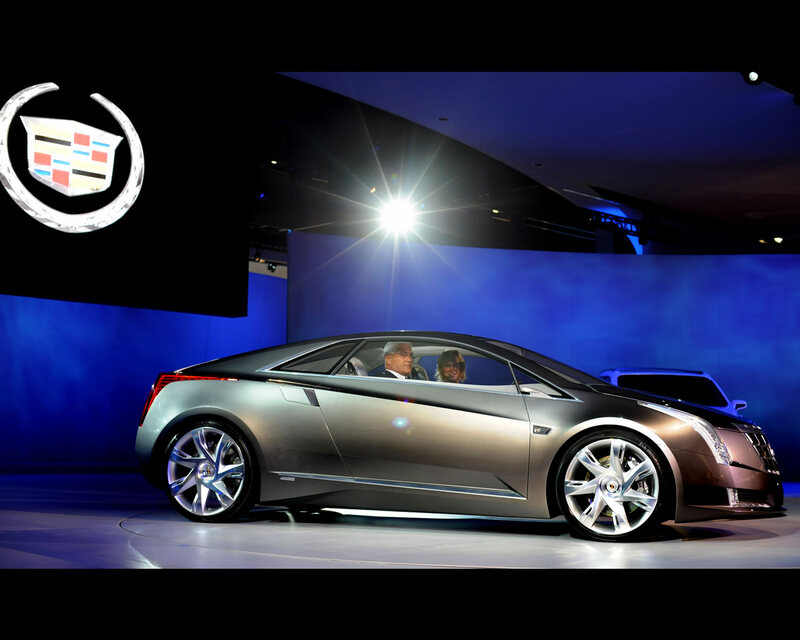 Bob Lutz, GM's vice chairman of Global Product Development, said during the introduction ceremony that the Converj has production substances. " It's a logical extension of our plan to reinvent the automobile," he said. 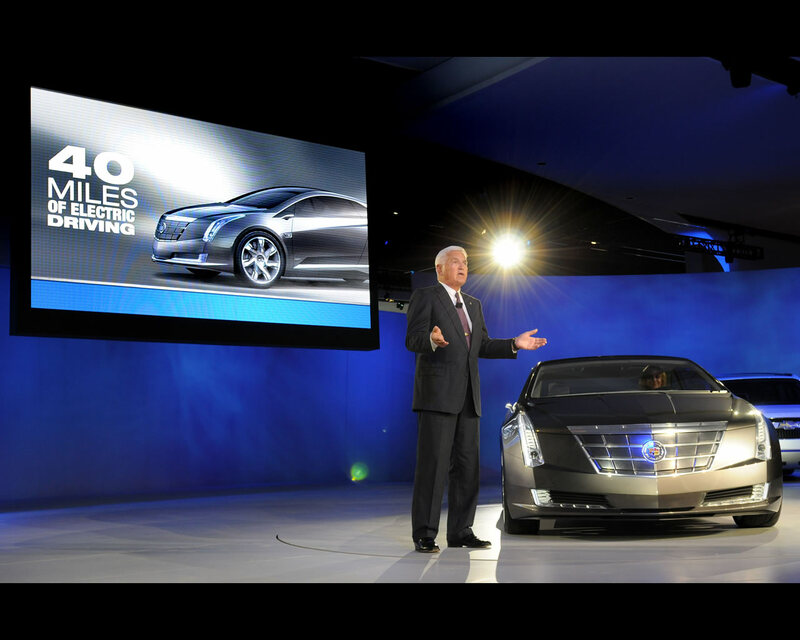 "It clearly shows what a Cadillac electric vehicle could look like, and clearly indicates that global luxury customers can have a car that has both strong design and electric propulsion with a total range of hundreds of anxiety-free miles." 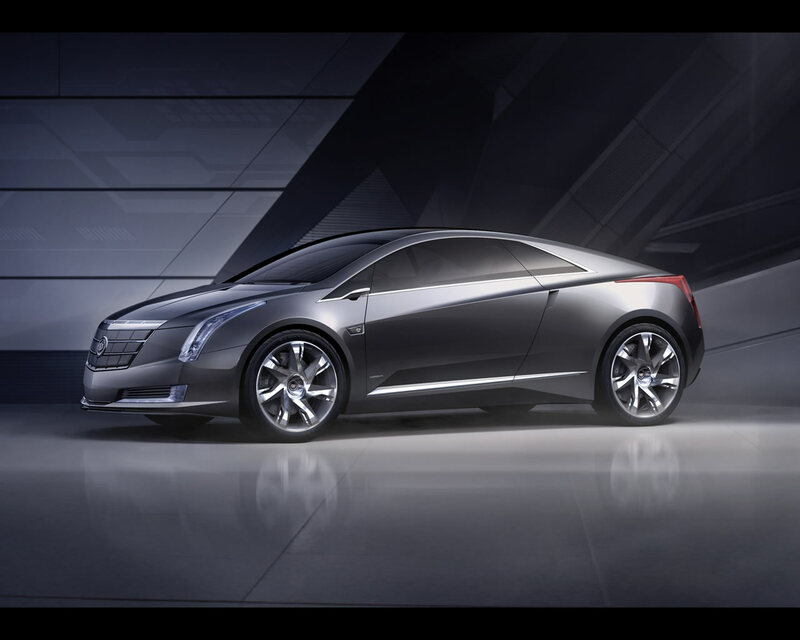 The Cadillac Converj's electric propulsion system is made up of a 16 kWh, T-shaped battery, an electric drive unit and a four cylinder engine-generator. It uses electricity as its primary source to drive the car. 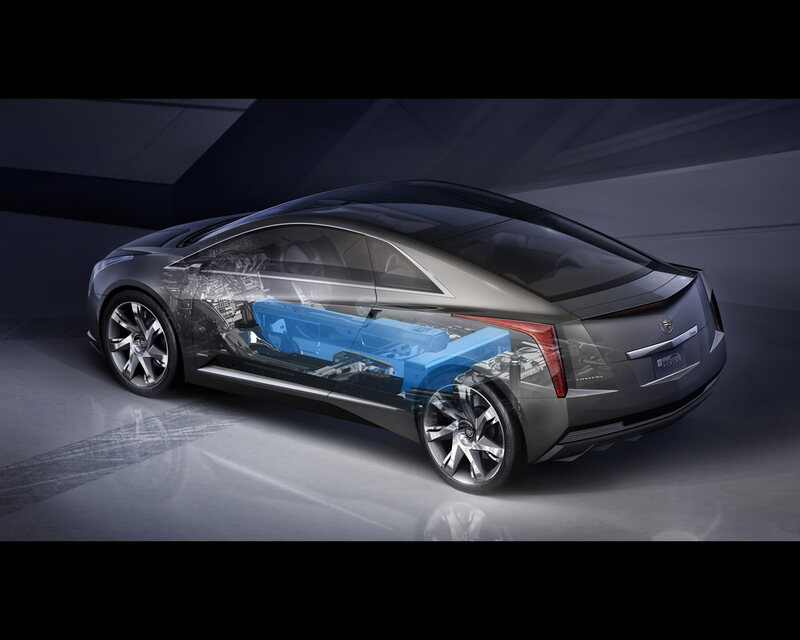 A thermally managed battery pack contains more than 220 lithium-ion cells that provide the primary power to drive the Cadillac Converj up to 40 miles without using fuel or producing tailpipe emissions. The battery is integrated into Converj's chassis and stores electricity from the grid when the vehicle is plugged in. It takes less than three hours to recharge the battery at 240 Volt, or about eight hours from a 120 Volt outlet. When the battery's energy is low, the Converj seamlessly switches to extended-range mode. At this stage of operation, the electricity needed to power the vehicle, is produced on-board by a flex-fuel-powered engine connected to a generator. 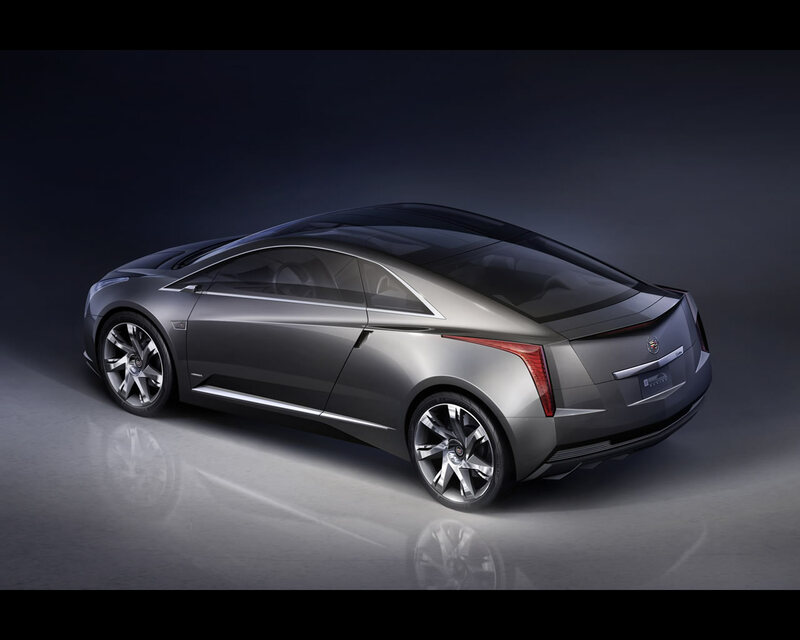 The Cadillac Converj is propelled all the time by an electric drive unit. It converts electrical energy into mechanical energy to drive the front wheels. It delivers 273 lb.-ft. (370 Nm) of instant torque, for a quick launch, and 120 kW (163 hp) of maximum power output. The top speed is 100 mph (160 kph). 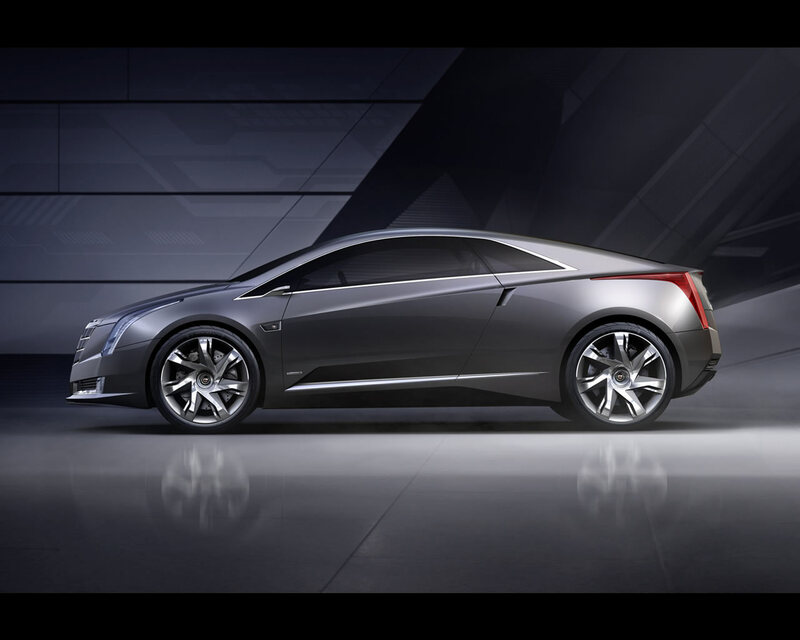 "There is no mistaking the Converj for anything but a Cadillac." declared Bob Lutz. 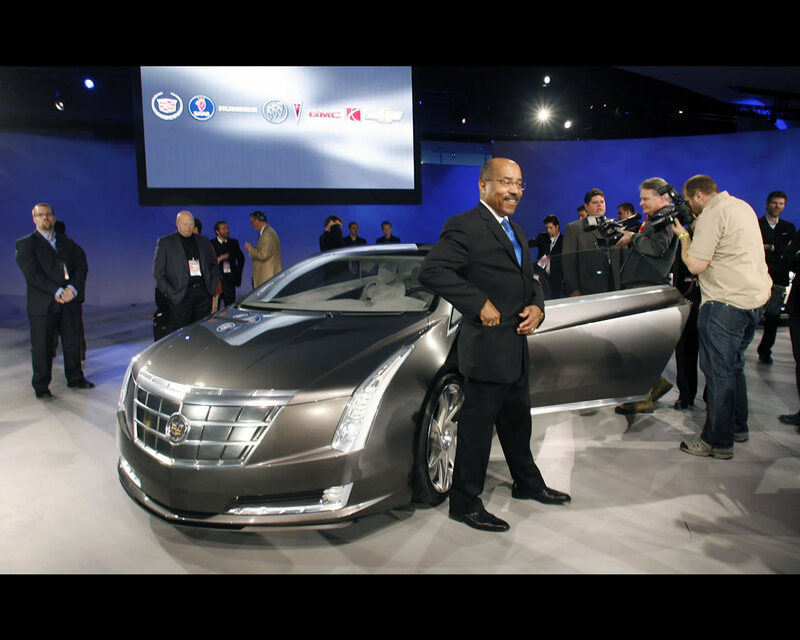 "An aggressive, forward leaning profile hints at a new, progressive theme and proportion in Cadillac's design evolution", he said. "The new proportion showcases a uniquely shaped, modern vision of a personal luxury 2+2." An all-glass roof incorporates solar panels that help offset power drain from the vehicle's accessories. The Converj also incorporates vertical headlamp and taillamp elements with light emitting diode (LED) and high intensity discharge elements front and rear. There is also a unique daylight light 'spear' at the top of the headlamps.